Many people only found out how profitable crypto investing can be after they saw 2017’s bull run. Fortunately, 2018 saw a long period of consolidation, development, and legitimization in the niche – and many pundits believe another bull run will happen in the future. Now, this doesn’t mean we’ll see a repeat of 2017. However, cryptocurrencies can still be an excellent asset to invest in. In fact, pundits like John McAfee believe a single Bitcoin might eventually cost $1,000,000 and more! The question is, how can you tell which crypto coins to invest in? In this article, we’ll give you some answers by giving you 3 specific features to look for and 5 low-risk, high-upside cryptocurrencies to consider. If you’re trading cryptocurrencies, the only thing that matters is an asset’s price. So long as you buy low and sell high (or vice versa), you’re going to make a profit. Things aren’t so simple when you’re investing. The reason is that if a project fails in the long run, it won’t matter how good its price action was prior to that. You’ll end up with nothing. The best way to tell a project is good is simple. Does it solve a specific problem with a simple, valuable solution? If the answer is “no”, don’t consider investing. Two things to look for here. 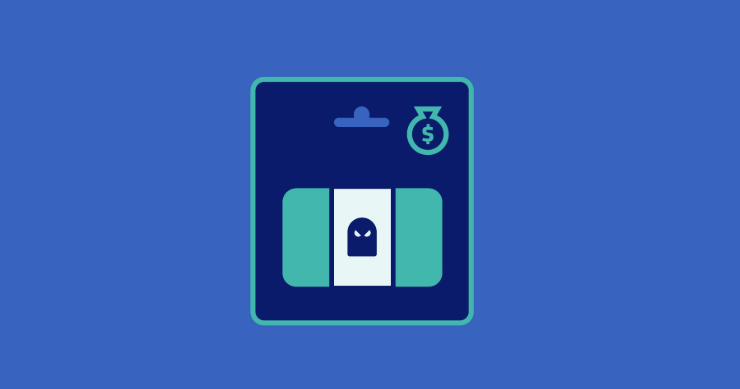 First, team members should be public with verifiable identities. Second, they should have proven track records of being trustworthy experts in their field. How many tokens are going to be held back for partners, the development team, and pre-ICO investors? If the figure is over 50%, you might be looking at a scam. The best coins tend to solve problems, have quality teams, and divide tokens fairly. Below are a few coins that combine all three qualities with proven track records of rising in price consistently. The world’s second-most popular cryptocurrency is also the most exciting for investors. Unlike Bitcoin, which is a pure currency, Ethereum’s technology is used to power smart contracts, ICOs, decentralized apps, etc. All of this, combined with the development team being public, makes Ethereum an excellent asset to invest in. The original cryptocurrency a.k.a. “crypto gold”. This coin is liquid, easy to buy and sell, and expected to rise in value going forward. Another good choice. Ripple is notable for having institutional support from 100+ banks including JP Morgan, American Express, and Standard Chartered. Many believe this will make it rise in value going forward. 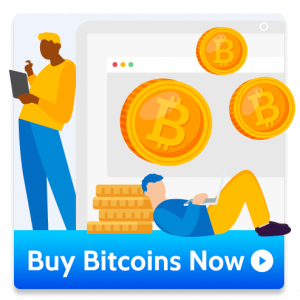 Bitcoin Cash is a popular Bitcoin fork that allows for faster transactions. It’s been an important crypto asset since coming out, and many people believe it may eventually supersede Bitcoin due to its speed. DASH is a good buy for two reasons. First, it’s popular and with high liquidity. 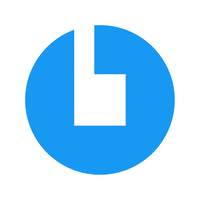 Second, DASH owners can vote on various proposals – including ones that can lead to higher prices for the coin. Honorable mentions include coins like Litecoin, which has performed well over time despite having no inherent advantage as an investment tool. One problem with building a crypto investment portfolio is that finding all of the above coins in one place can be tough. 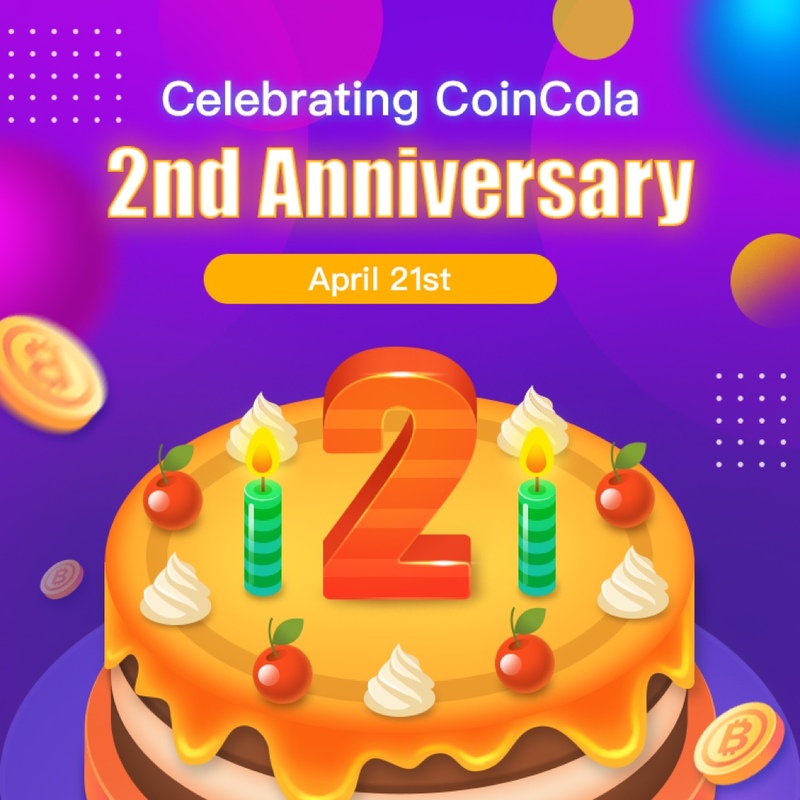 Fortunately, CoinCola – the world’s biggest OTC marketplace, with over 100,000 monthly transactions – is accepting new users. 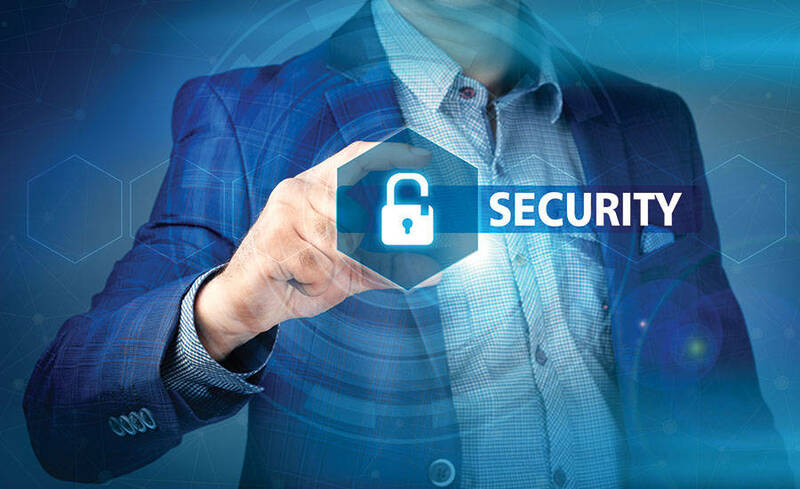 The platform offers all of the above coins (and a couple of others) and includes security features like 2FA and multisig transactions to make sure users’ funds are safe. 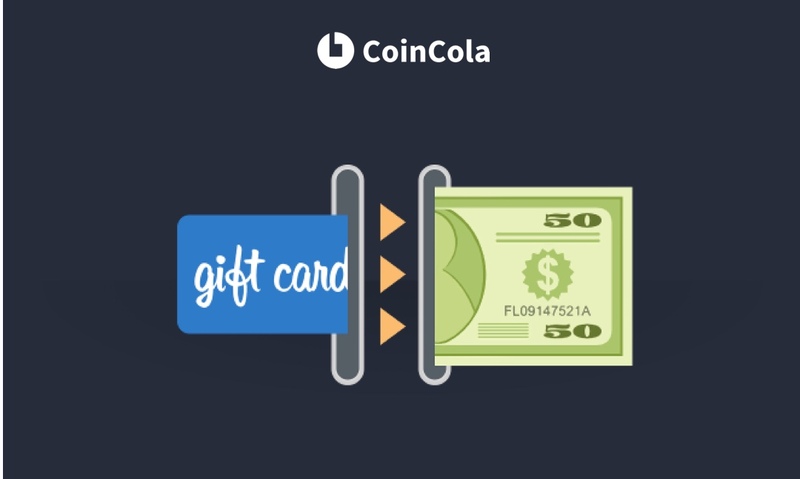 To learn more or sign up for an account with CoinCola today, simply go to coincola.com to start buying the crypto asset(s) of your choice.